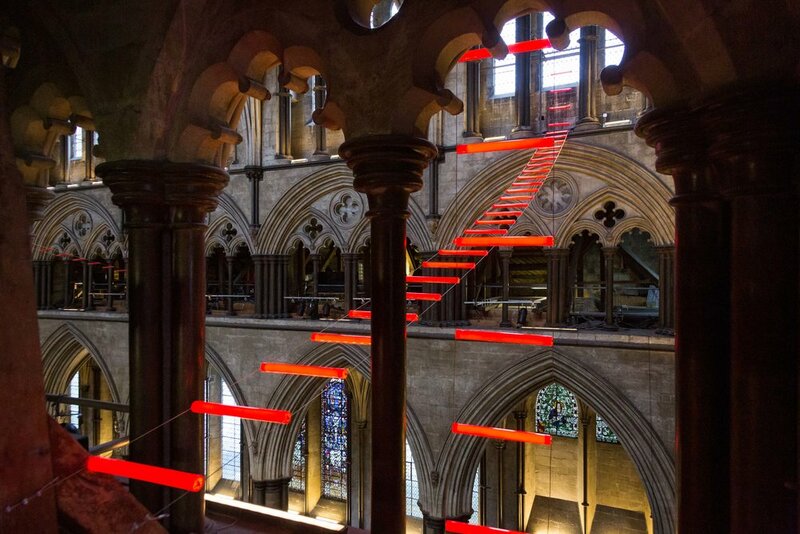 'Ladders of Light' opens at Salisbury Cathedral. 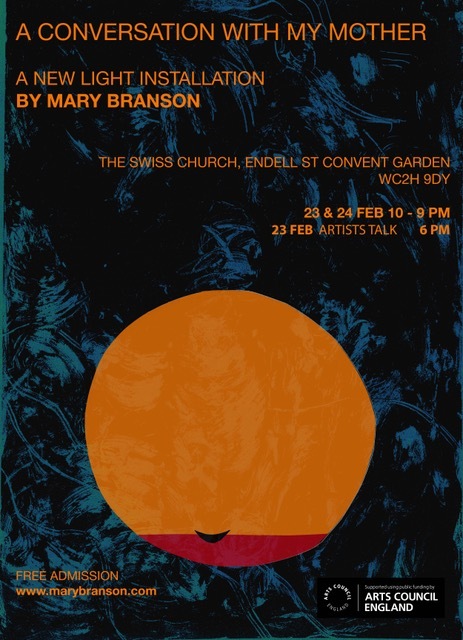 Award-winning poet and broadcaster Lemn Sissay MBE and visual artist Mary Branson, create a work of art and poetry that challenges us, playfully at times, to adopt a different perspective to today's United Kingdom. In his poem, Magniloquent Cartilage, Lemn eschews political speak instead of focusing on our individual responsibilities to one another. He challenges us to view the world from an alternative perspective, to try something different. His constitutional demands are unexpected and surprising, built from within rather than driven by edicts. His poem is echoed in Mary's compelling installation of Ladders of Light, a multitude of seemingly fragile, delicate, illuminated ladders that reach up into the upper gallery of the Cathedral and across the Nave, Inspired by ideas of social mobility, equality and generosity, her work both mirrors with grandeur and aspirations inherent in the cathedrals Gothic Architecture, and speak of the fragility of human society. 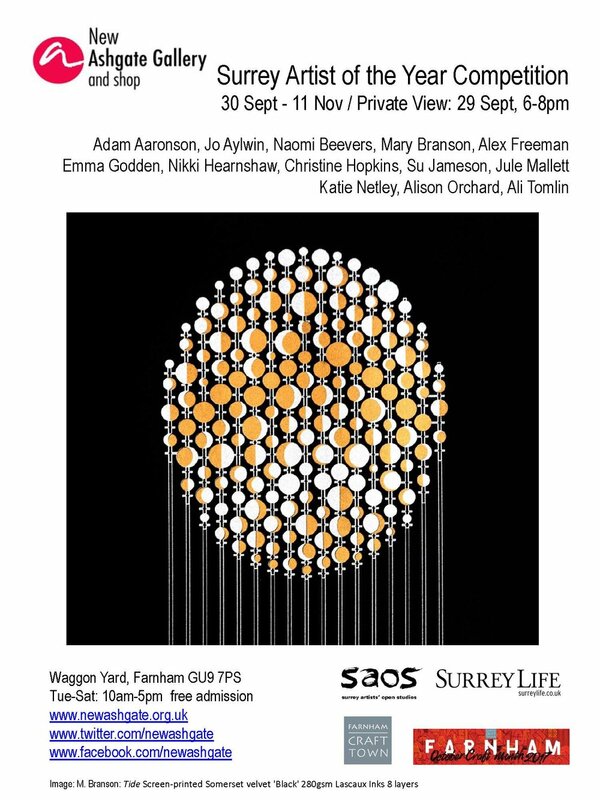 Ladders of Light was commissioned by Sky Arts as part of Art 50, an initiative to fund 50 new pieces of art across the country and from all disciplines exploring what it means to be British. It will feature in a 5-hour TV special made by Story Vault Productions that will be transmitted on Sky Arts on 29 March, and in the Art 50 festivals taking place at the Barbican on the 23rd February 2019 and the Sage and Baltic on the 23rd and 24th February 2019. On Thursday 21 February the Cathedral will be open from 18:30-20:00 to view the Ladders of Light and the Pulling Out the Stops Exhibition. There will be live music and an opportunity to climb up to the our West Window for free. Food and drink available from our Refectory. It will feature an 18 ft. rowing boat, hand built from old pallets, with a black-charred outer skin, the inside completely covered with gold leaf and filled with hundreds of magnolia petals. Around the walls of the church will be six sound stations, where the individual visitor will hear an intimate spoken word piece. The work is supported by CRUSE, a national organisation for grief counselling. They are in partnership with the Alzheimer’s Society, working on a project’ Bereavement by Dementia’.